ICANN has announced in July 2016 to upgrade cryptographic keys that are required to access the security system of website names, called Domain Name System Security Extensions (DNSSEC). 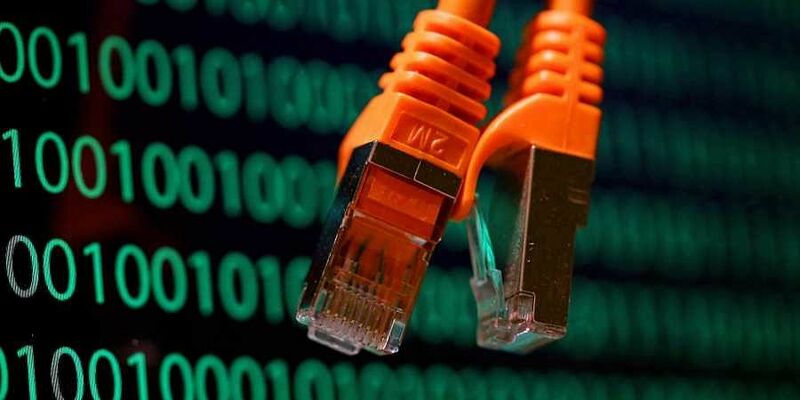 NEW DELHI: Global Internet body ICANN said on Friday that it has noted only a handful case where Net services might have affected adversely due to the upgradation of 'keys' at vital web servers that took place on October 11. "It is now about 20 hours since the rollover and based on all information we have, everything is going smoothly. There have been only a small handful of reports of issues suspected to be caused by the rollover. In all cases it appears the impact was minor and the issues were quickly resolved," an ICANN spokesperson told PTI. Before running the system upgrade, ICANN had estimated that more than 99 per cent of users whose system are validating DNSSSEC will be unaffected by the rollover while the body that handles website name allocation in Asia, Regional Internet Registry for the Asia Pacific region (APNIC) had estimated that only 0. 05 per cent of Internet users would be negatively affected by the transition. The ICANN spokesperson said no one can know definitively which operators have enabled DNSSEC validation on their resolvers, and because no one but the operator can tell if a resolver with DNSSEC validation enabled was ready for the rollover.". no one could know exactly which users might be affected by the KSK rollover and where they would be," the spokesperson said. According to ICANN estimates are that about two-thirds of users are behind resolvers that do not yet perform DNSSEC validation.